Due to recent advances in medicine and computer science, your dentist can now painlessly prevent a disease that kills as mane Americans as melanoma, twice as many as cervical cancer, and is rising among women, young people and non-smokers. Well over 25% of those found to have oral cancer do not use tobacco or abuse alcohol. Recent studies have also shown a link between HPV and an increase in oral cancer. Cancer begins when cells become abnormal and multiply without control or order. These cells form a growth of tissue, called a tumor. A tumor can be benign (noncancerous) or malignant (cancerous). Cancerous cells can invade nearby tissue and sometimes spread to other parts of the body through the bloodstream and the body’s lymphatic system. In the head and neck region, two of the most common types of cancer are cancer of the oral cavity (mouth and tongue) and cancer of the oropharynx (the middle of the throat, from the tonsils to the tip of the voice box). The oral cavity and oropharynx, along with other parts of the head and neck, contribute to the ability to chew, swallow, breathe, and talk. The oral cavity includes the lips, buccal mucosa (lining of the lips and cheeks), gingiva (upper and lower gums), front two-thirds of the tongue, floor of the mouth under the tongue, hard palate (roof of the mouth), and the retromolar trigone (small area behind the wisdom teeth). The oropharynx begins where the oral cavity stops. It includes the soft palate at the back of the mouth, the part of the throat behind the mouth, the tonsils, and the base of the tongue. More than 90% of oral and oropharyngeal cancers are squamous cell carcinoma, meaning they begin in the flat, squamous cells in the lining of the mouth and throat. Oral and oropharyngeal cancers are among the main types of cancer in the head and neck region, a grouping called head and neck cancer. 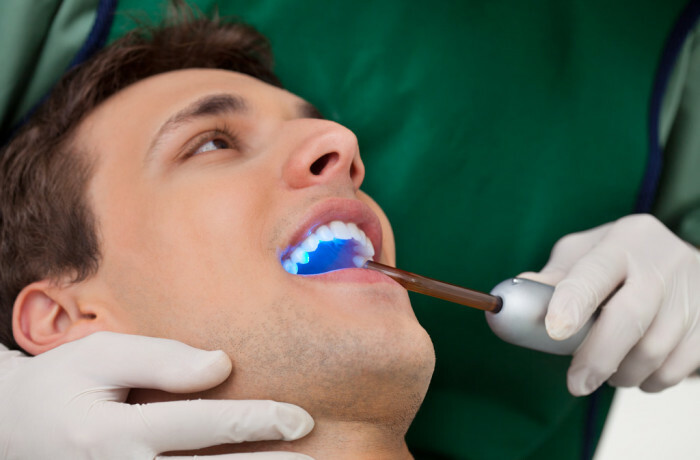 Although oral cancer and oropharyngeal cancer are commonly combined using one phrase, it is important to identify exactly where the cancer began because there are differences in treatment between the two locations.